My quick thoughts, back stage, and rants as I try to Teach kids about the Web while learning how to help others build a better Web. touches of sense...: The big picture. "Southern believes that such an education can be transformative and empowering as well as practical. A curriculum based on this philosophy is a curriculum for a new generation! " (AAC&U) sees liberal education as "a philosophy of education that empowers individuals with broad knowledge and transferable skills, and a strong sense of value, ethics, and civic engagement." But we are also building on the long tradition of @scsu studying the philosophy and ethics of learning and computers. We need to root the future of the web into our public institutions. Think more Public library more than Initial Public Offering. @nitinthewiz This is https://david.shanske.com entire philosophy of using the taxonomies versos the custom post types. Post types are them specific you will lose them if you switch. The post kinds use taxonomies more resilient. 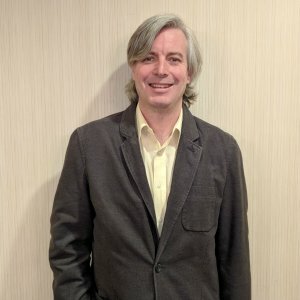 @KayOddone I use Commonplace Book philosophy...https://indieweb.org/commonplace_book set up main site at https://jgregorymcverry.com currently using @withknown. I have done the same with WordPress as https://boffosocko.com does now. The TIS is defined by Carlsson and Stanckiewicz (1991, 94) as: ‘a network or networks of agents interacting in a specific technology area under a particular institutional infrastructure to generate, diffuse, and utilise technology’. Although these changes are often enabled by new technology, they involve other elements,such as social and economic ones. Such conjugations of several processes of change arereferred to as ‘transitions’ and generally involve time spans of several years. Sounds a lot like the web right now. Each actor has his or her own problems, interests and resources (H. de Bruijn & ten Heuvelhof, 2000; Teisman, 1998), but for a transition to happen they aredependent on each other; the interacting actors should form a network. 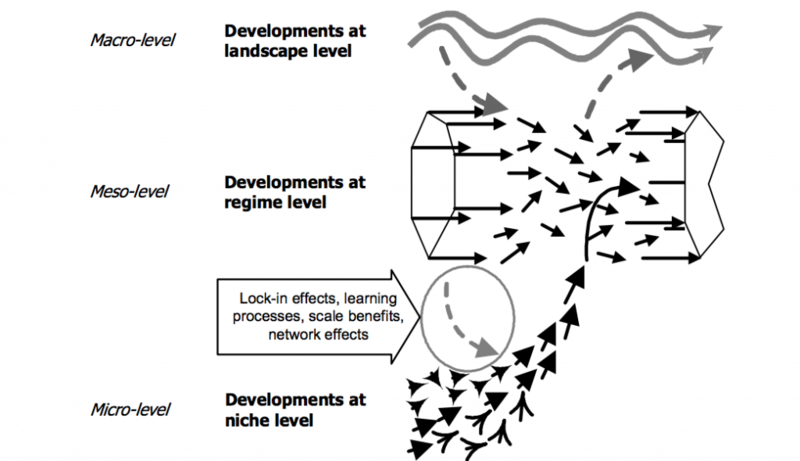 (Rotmans, et al., 2001)Transition is a gradual, continuous process of change where the structural character of a society (or a complex sub-system of society) transforms. (Rotmans, 2003) A transition is a structural societal change resulting from the mutual influence and mutual reinforcement of developments in the domains of economics, culture, technology, institutions and nature & environment. (Rotmans, 2005b) A transition is a structural societal change that is the result of economic, cultural, technological, institutional as well as environmental developments, which both influence and strengthen each other (Rotmans et al. 2000). (Elzen & Wieczorek, 2005) A transition denotes a long-term change in an encompassing system that serves a basic societal function (e.g. food production and consumption, mobility, energy supply and use, communication, etc.). 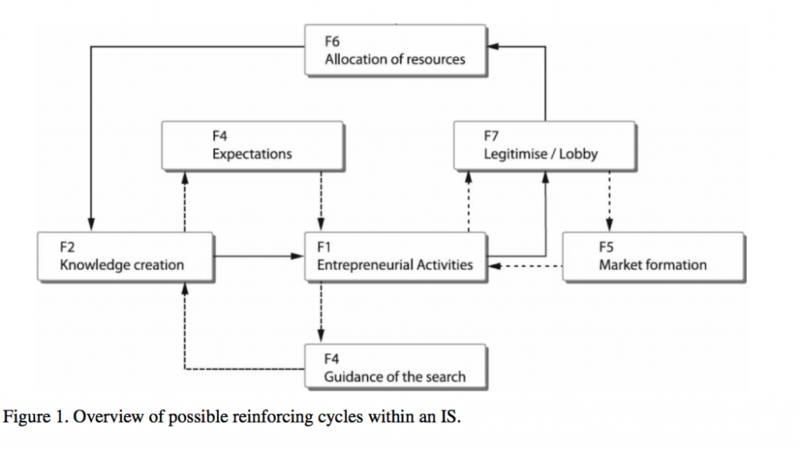 (Geels, 2006) Transitions from one techno economic paradigm to another are complex and co-evolutionary processes. A new technology emerges in a world that is still dominated by the old paradigm, and demonstrates its advantages first in one or a few sectors. (Loorbach, 2007) Transitions are transformation processes in which existing structures, institutions, culture and practices are broken down and new ones are established. 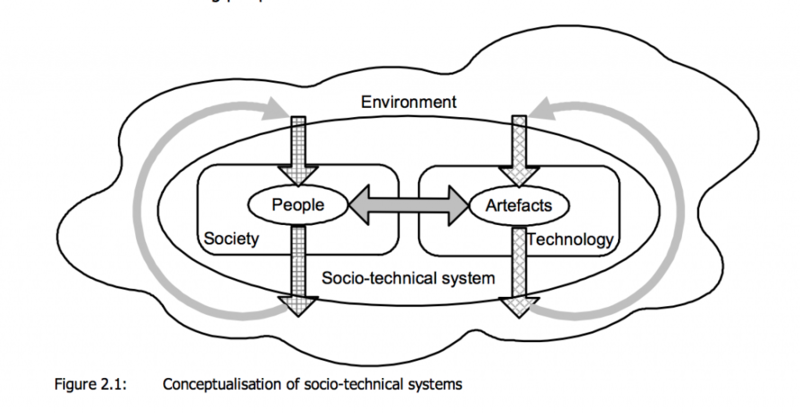 (Voß, et al., 2009) Transitions to sustainability consequently imply a destabilizing of existing socio-technical structures as well as nurturing alternative systems that can fill the opportunities created by structural change.